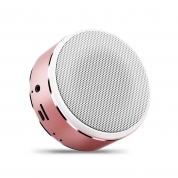 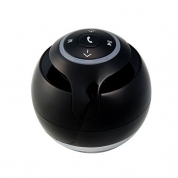 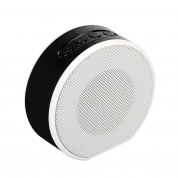 Bluetooth connection, free your hand with music and calling. 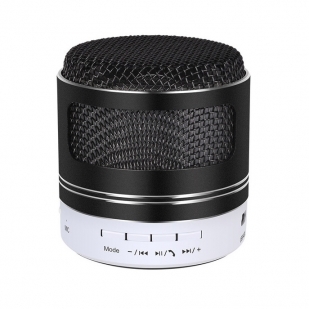 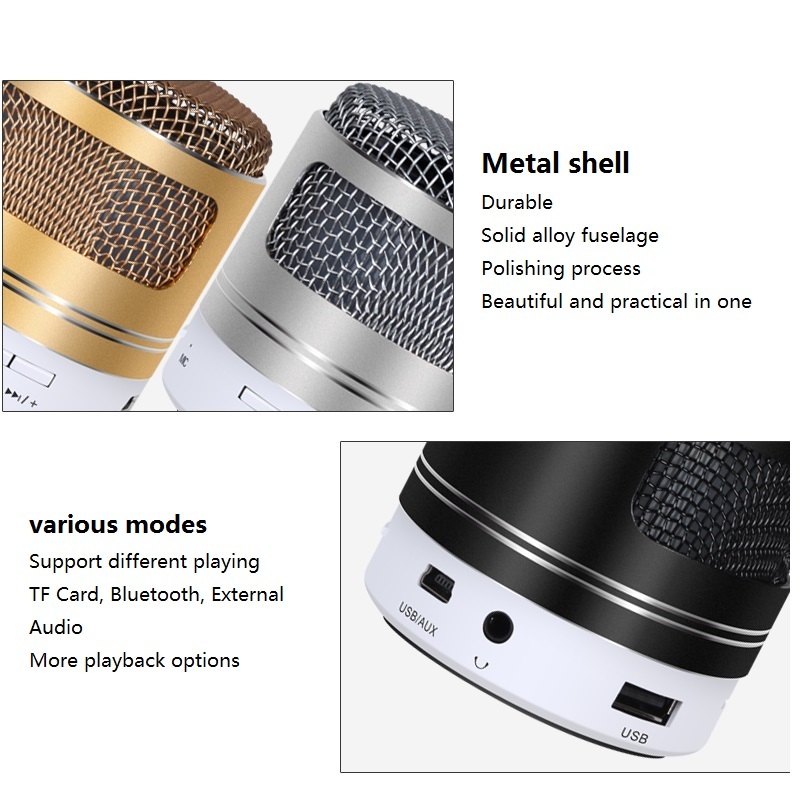 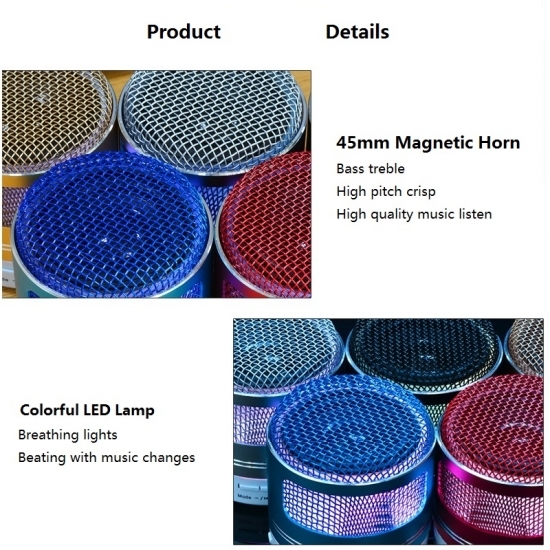 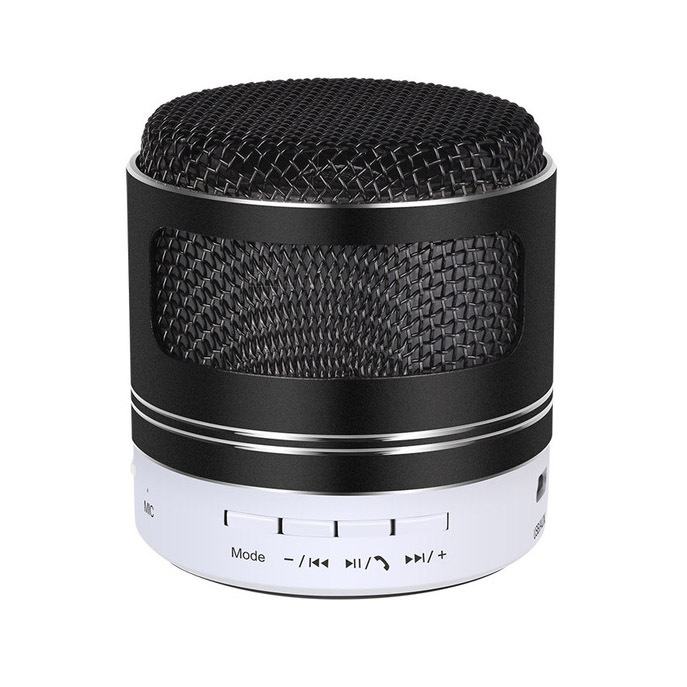 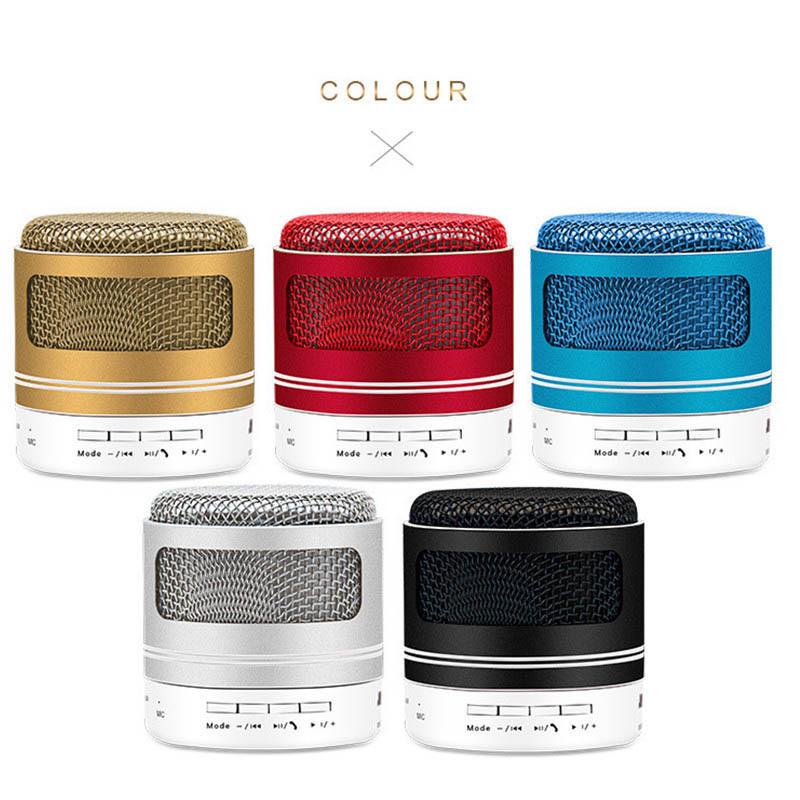 Stereo clear sound, with bulit in noise reduction mic, enjoy sound world. LED colorful shinning, make the atmosphere as soft, idolent, comfortable and joyful. 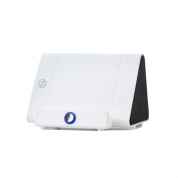 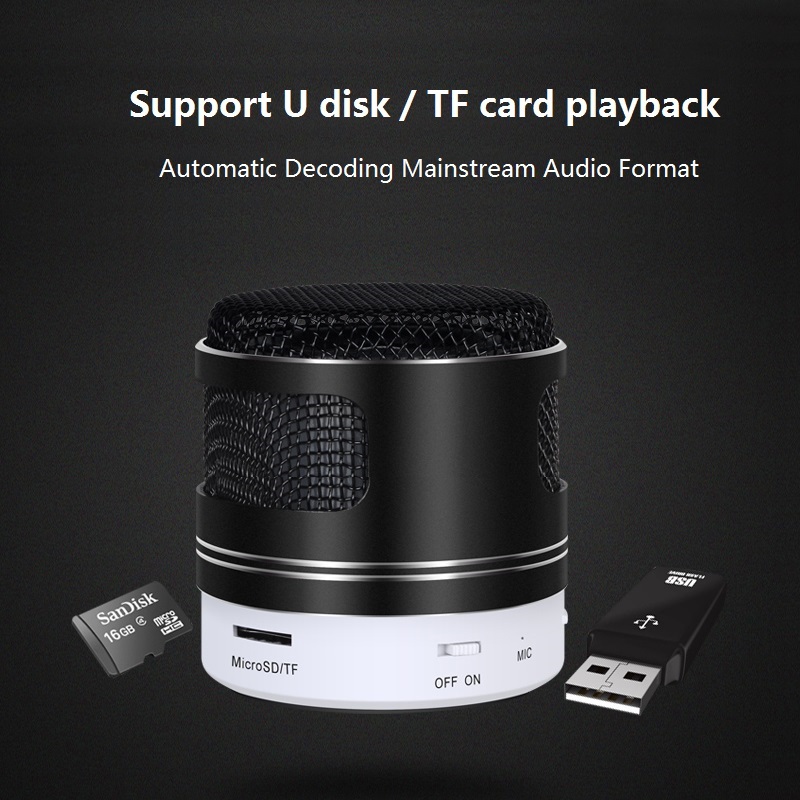 Support TF card, U disk, FM radio, AUX input, various ways to increase the convenience of life. 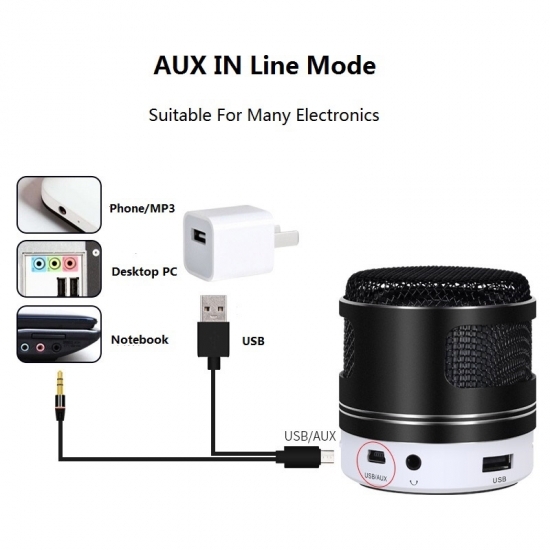 Compatible for almost mobile like Apple iphone, Xiaomi, Samsung, Ipad, PC, MP3, etc. (with external audio cable).